In our monthly instalment of Multilingualism in my family, we meet Stephen and his family in Curitiba, Brazil. Stephen is an English speaker living in Brazil with his wife, a Brazilian Portuguese speaker. They are raising their son, 2, to be bilingual. Stephen tells how writing his blog has helped him. Almost always Portuguese. The exceptions are on Skype with my family and some English speaking friends of ours. 70-80% Portuguese. 20-30% English. This will vary depending on how much I am working at home on a particular day and whether we have watched Bob the Builder or not. We originally set out to use OPOL as a base, but not to be too strict in its application. The idea was for me to speak English with our son and my wife to speak Portuguese but for us to use English when the three of us were together. I was always comfortable with the idea of using Portuguese around friends and family in his presence as I want him to see examples of people using different languages. When our son was about 10 months old we started building our own house and so sold our flat and moved in with my mother-in-law. 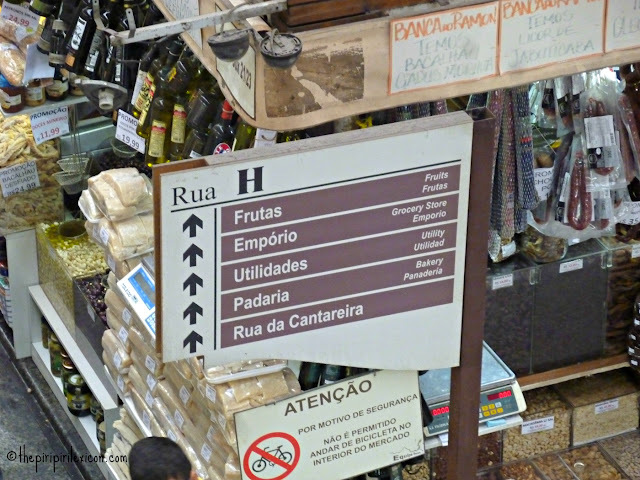 This has meant that we use Portuguese a lot more now as a family because, while my mother-in-law can communicate in English, she is far from fluent. I read and sing a lot to him in English. I find it is easy for me to sometimes just lapse into silence and watch our son playing and figuring things out. Reading and singing give me something to say and he really enjoys both. Also, whenever he is allowed to watch TV I try to make sure that it is in English. I think being relaxed with both languages is also important. Most people I know here understand English even if they don’t feel comfortable speaking it, so I don’t feel too bad speaking English in front of them, at least for a short time. So far we haven’t come up against any real problems. Our son seems to be developing both his languages at average rates. On a recent trip to the UK he seemed to understand as much in English as he would in Portuguese. It is, however, early days yet. I would have started my blog earlier (see comment below) and I would have built my house earlier. Probably the best thing I have done was to start my blog. This has given me access to lots of other families from around the world who are in a similar situation to me and given me insights into what (not) to do and given me a lot more confidence. It has also forced me to think more systematically about what we are doing and I am more aware of the changes in our son’s language. If you would like to take part in this series, please contact me at thepiripirilexicon at gmail.com. A big thank you to Stephen for answering my questions. Great post! I also agree with Stephen...blogging has been so helpful for me in raising our children bilingual. I get so much support from other bloggers and it helps me to think about what I'm doing in a more purposeful way. Thanks a lot for publishing this. It was fun to answer the questions and it gave me lots to think about. As soon as I get around to it I'll post a blog about singing with my son. Great idea. Thank your for answering my questions once again. I just found your blog and am so excited to get reading it. 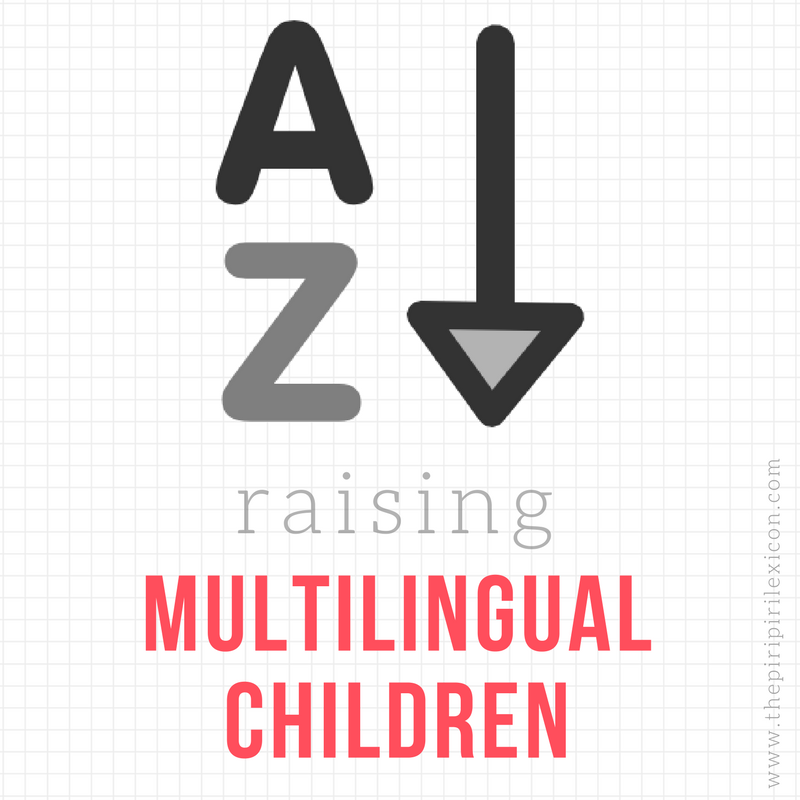 I don't have a child, but do live in a bilingual household and it's interesting to see tips and tricks for balancing each language! Welcome! I am glad you like it.